Welcome to the Renaissance Society of America Humanities Commons space! 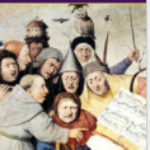 The Renaissance Society of America is the largest international learned society devoted to the study of the era 1300–1700. Founded in 1954, RSA has grown to include over 5,000 members around the world, encompassing a large array of disciplinary interests, from Art and Architecture, Literature, and History, to Humanism, the Islamic World, and Medicine and Science. 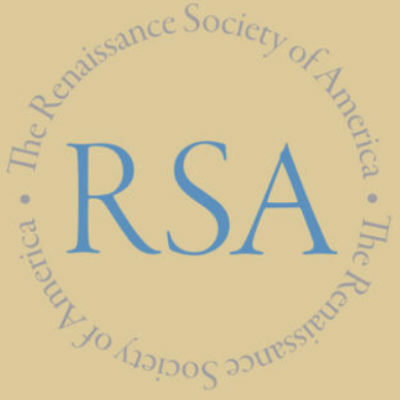 The RSA publishes Renaissance Quarterly, and sponsors an annual meeting. Visit the RSA website to learn more about how to join, and to make use of various resources for teaching and research. This topic was modified 9 months ago by Richard Freedman. Thank you for setting this up, Richard! I’m curious about how Humanities Commons can build a community and serve our joint and several interests. What’s your vision for how it will do that?